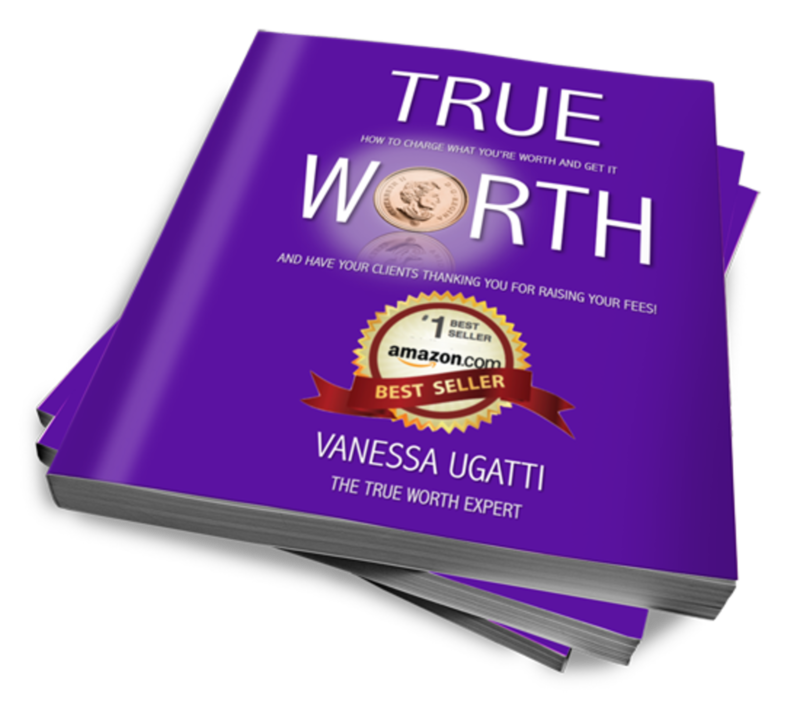 Venus Awards Update – I’m in the finals!!! 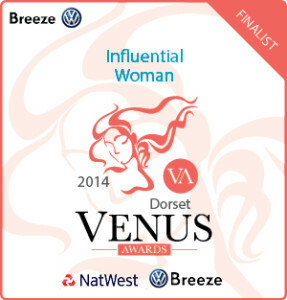 I’m so excited to have been chosen as one of 3 finalists in the Dorset Venus Awards – Influential Woman of the Year category. The finalist will be announced at the glamorous Venus Awards Ceremony on 11 June at the Lighthouse Poole. Whether I win or not, it’s fantastic to be recognised in this category, as it really reflects the work I do with clients so well and is very dear to my heart.